Helps incorporate balance, eye-hand skills, teamwork and outdoor fun. 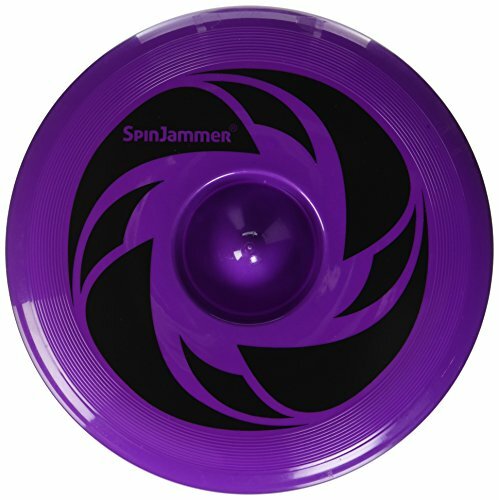 If you have any questions about this product by Spin Jammer, contact us by completing and submitting the form below. If you are looking for a specif part number, please include it with your message. Tie Dye Fabric Frisbee Flying Ring 10"
Emsco Group Super Sized Mother Hover Frisbee, 18"